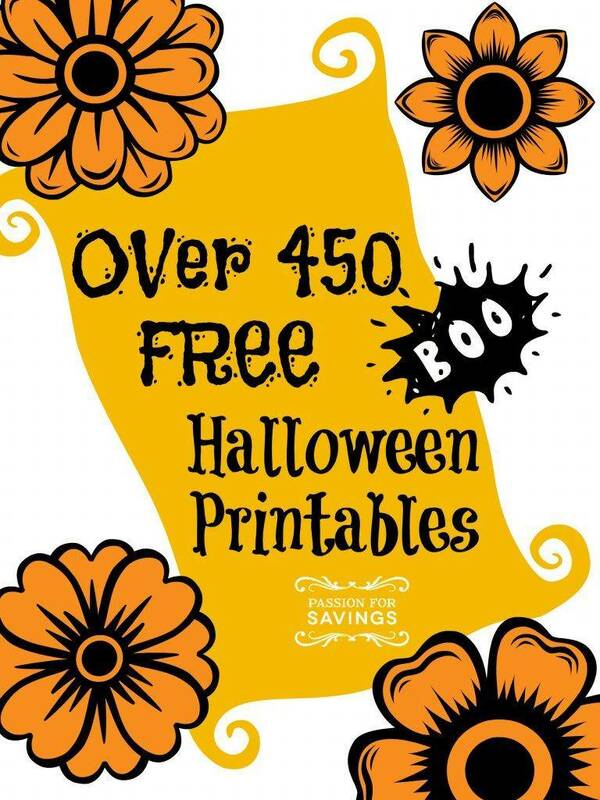 Wow Check out this List of Over 450 FREE Halloween Printables you can download! Everything from Halloween Costume & Accessory Printables to Free Halloween Coloring Pages and Halloween Printables for Teachers to use. There are a lot of great worksheets and activity sheets that are available for you to use personally and this is a great list of all the best resources in one place! Grab these 3 FREE Fall Printables for Kids to use with your little ones, these teach great Math and Color Recognition skills. Check out the list of Halloween Books for Kids under $5 each! I also have another great post with Kids Halloween Costumes under $10 each! And don’t forget you can still grab a FREE Halloween Tote Bag, all you pay is Shipping & Handling! 15 Amazing Chocolate Recipes You Can’t Live Without!